Every possible option! 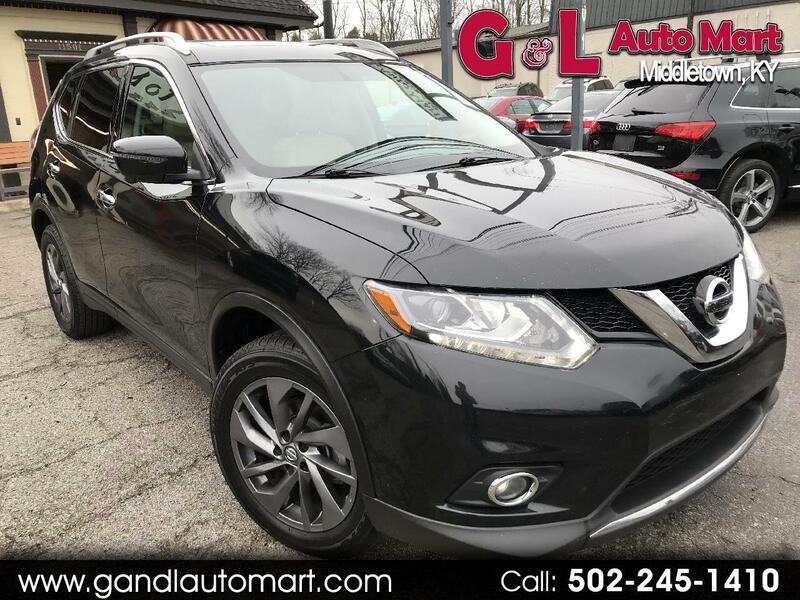 Navigation, heated leather panoramic sunroof, power hatch, aux, backup camera, you name it! Call today!